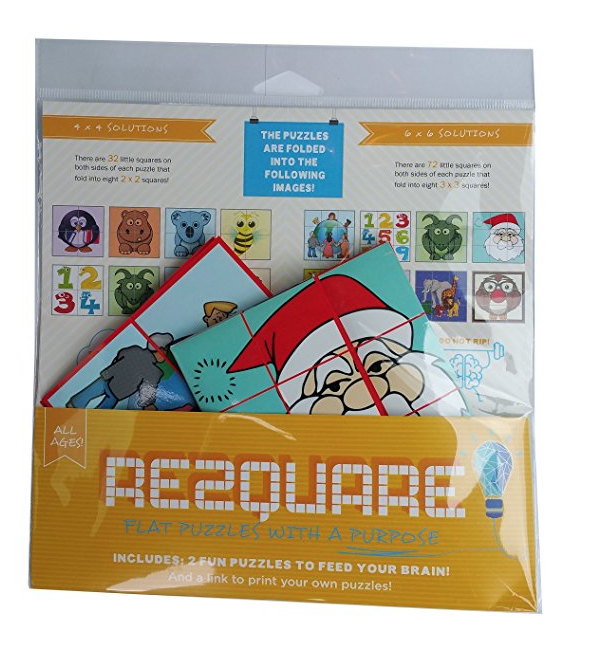 Two years ago Invention City had the pleasure and opportunity of working with inventor Reza Khadem on his unique folding puzzle toy called the REZQUARE™. We had high hopes for it and thought it would be a fantastic promotional item for many different types of businesses. Unfortunately, after honest effort, we couldn't get big companies interested and handed the project back to Reza. Going forward on his own he had the REZQUARE™ manufactured and is now selling it on Amazon. We hope he has huge success! The puzzle is a lot of fun and is great for traveling.